Sometimes it takes a lot of different hands to make all the pieces of a puzzle fit together. That’s what our Direct Service partners often do for our families, and we’re always glad for the opportunity to do the same. A couple of weeks ago, we were called by our friends at the Homeless Resource Network. They, along with Open Door Community House, had been helping a single mother of six children who had been living in their car since February. HRN had recently helped Ms. K secure a home for her family, but because they were no longer homeless, HRN wasn't able to offer any more assistance. That's where we came in. Ms. K needed gas for her vehicle to get to her full-time job, and though she didn't have an appointment, we were able to offer her a $25 gift card that was donated to CVEM! Actually, Ms. Rinda Brewbaker won the gift card from us--the lucky winner out of all who completed our Strategic Plan survey--had donated the card back to CVEM to use for assistance. It truly does take a village to help folks get back on their feet, and we are thankful for you being a part of this one! We know Ms. K is, too. TAP 2017: Transforming Me to We was AWESOME! 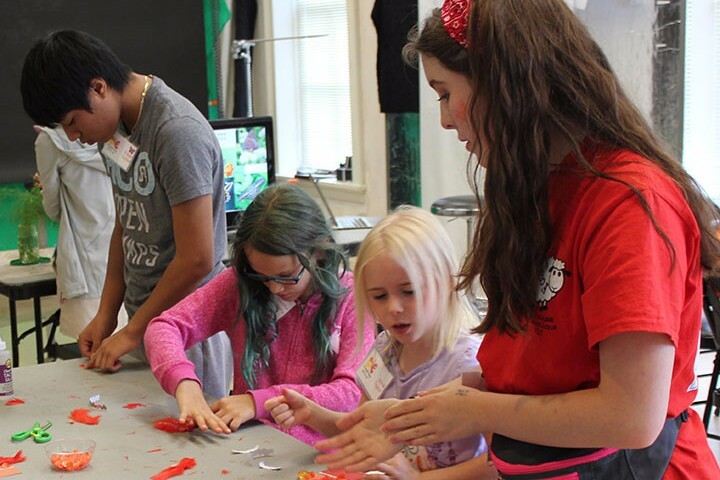 55 children ages 6-11, 20 teen interns/mentors, and more than 40 adult volunteers, all together participants in more than a dozen faith traditions, worked to make Thompson-Pound Art Program's 22nd year a success. 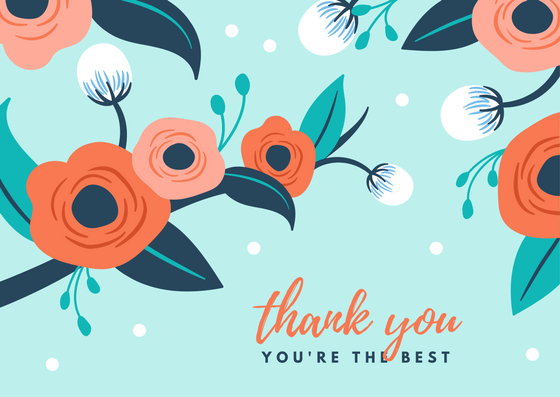 We just wanted to give a giant thanks to all who support this program that promotes diversity and teaches tolerance and peace making: Our TAP Director Debbie Anderson and Assistant TAP Director April Jacobs; an amazing team of Co-Planners and Teen Mentors and Interns; generous donors who assist with making this program FREE to all who attend; and many more. In case you haven't seen yet, we have lots of fun pictures to show off & some amazing news coverage (special thanks to the Ledger-Enquirer) of Debbie and TAP on our Website HERE. 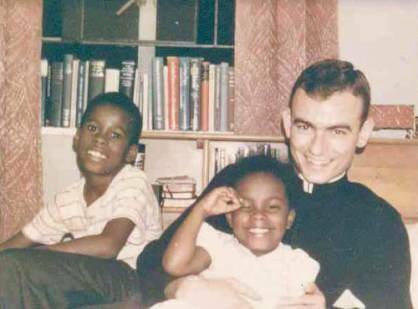 Jonathan Myrick Daniels was a young seminarian in March 1965, when he responded to Dr. Martin Luther King, Jr.”s call to come to Selma to help black citizens register to vote. On August 20,1965 in Hayneville, AL, when Jonathan and his companions attempted to enter the Cash Store to buy something cold to drink, Jonathan was killed by a shotgun blast meant for 16-year old Ruby Sales. The Episcopal Church designated Jonathan Daniels a martyr in 1991, observing his feast day on August 14th.The Pilgrimage begins at 11 am (Central time) in Hayneville. CVEM Board member Twila Kirkland says, “I’ve been to the Pilgrimage 5 times, and it’s a powerful spiritual experience every time. If you’ve never been, please place this event on your bucket list." Click here for more information. Infusion, CVEM's Servant Leadership Program for high school students, kicks off at the end of August and will run through May. 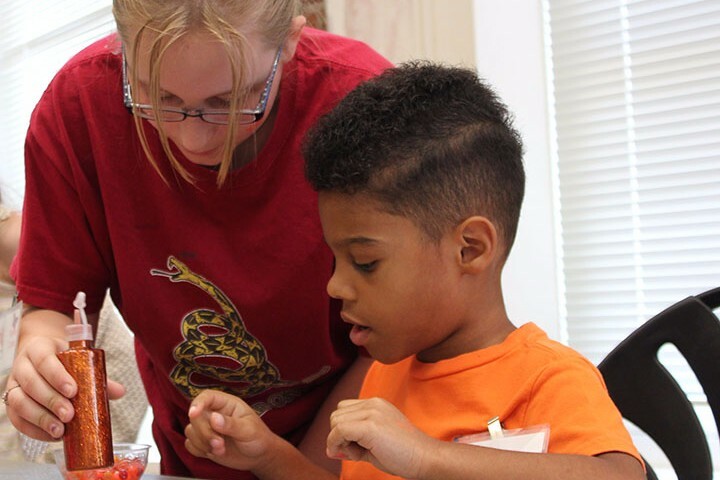 Infusion participants spend the school year in hands-on learning about social justice issues and engaging in community service. Teens meet a couple of times a month for team-building activities and time for reflecting on their experiences in our communities. This year's curriculum will offer unique leadership opportunities for every student involved. During the opening retreat, students will choose one social justice topic that is important to them, and throughout the year each student will take turns presenting their topic by hosting panel discussions, inviting expert speakers, and/or making presentations to their peers. 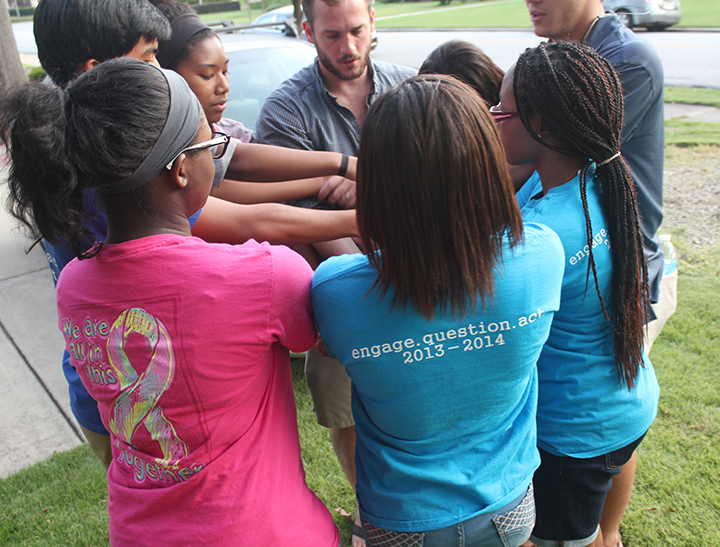 As a group, they will plan a year-end service trip based on their studies. If you are interested in applying, click HERE. For more information contact Infusion Director Malinda Shamburger at infusion@cvemjubilee.org. ADULTS, WE NEED YOU, TOO! We need volunteers who can engage with teens on justice issues in our communities, support their development as servant leaders and connect the group with meaningful volunteer opportunities. AND, we always need folks who will help provide snacks for meetings/events. E-mail Malinda if you can help support our Infusion teens in any way! It's no secret that our CHAIRity for CVEM fundraiser didn't go quite as planned! It literally rained on our parade three times. Still, through your generous support, we have raised nearly $900! 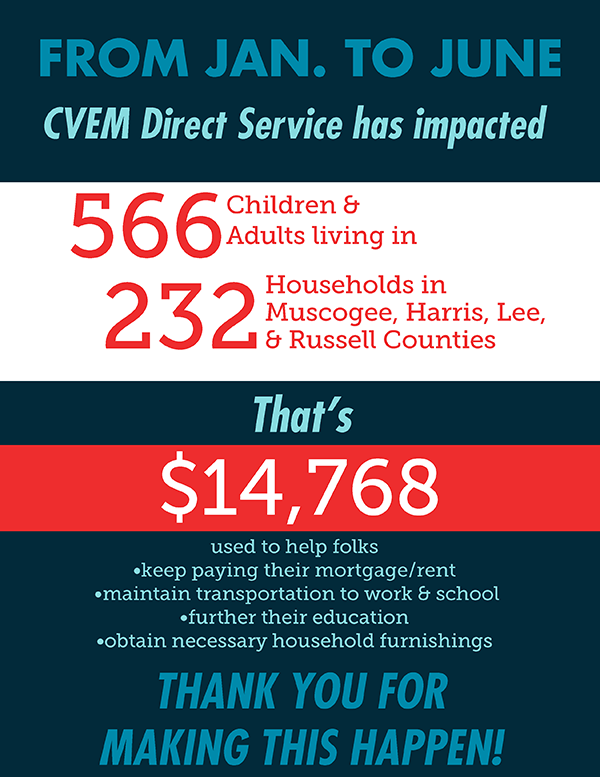 That's a testament to your commitment to loving and serving our neighbors in need in the Chattahoochee Valley! Thanks to all who donated/created chairs; thanks to all who bought chairs; and thanks to all of you for just listening to us talk about this event so much! You are appreciated! Click HERE to see chairs we still have available! Are you looking for a hands-on way to serve your neighbors? 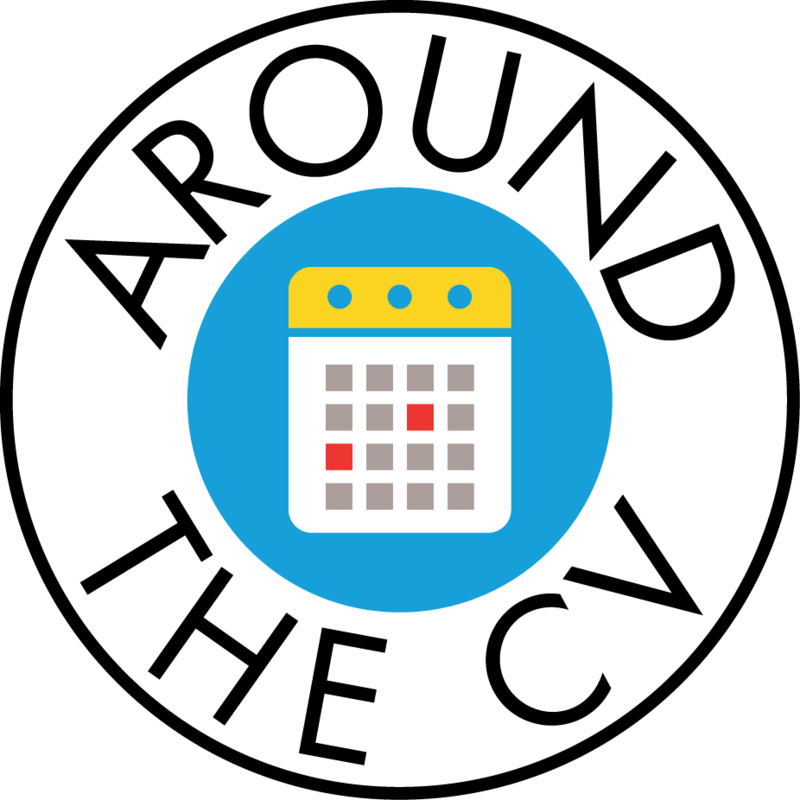 There are several volunteer opportunities, ranging from occasional to regular commitments, at the Chattahoochee Valley Episcopal Ministry. Greeter: Friendly folks to help with reception-type duties--answering phones, greeting visitors, helping with a variety of tasks at the ministry house. You tell us your level of commitment and availability any time Mondays through Thursdays between the hours of 9:00 am and 2:00 pm. More details HERE. Direct Service Volunteer: DS volunteers meet face-to-face with clients during 30-minute appointments held Tuesdays, Wednesdays and Thursdays from 9 a.m. to Noon. We also need volunteers interested in helping periodically to find household goods and furniture for clients. More details HERE. 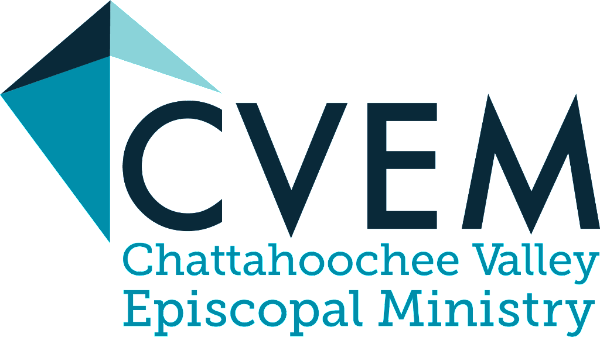 Join CVEM's Prayer Breakfast Team: CVEM serves quarterly at Trinity's Sunday morning Community Prayer Breakfast and in the Clothes Closet. We meet at 7:30 a.m. and are done by 9:30. More details HERE. 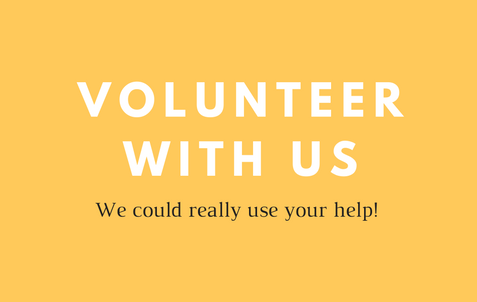 Volunteer with Infusion: Serve on the Advisory Council that meets quarterly; take part in semi-monthly meetings with the teens at CVEM; join in community service opportunities--these are just some of the ways to help with Infusion. More details HERE. 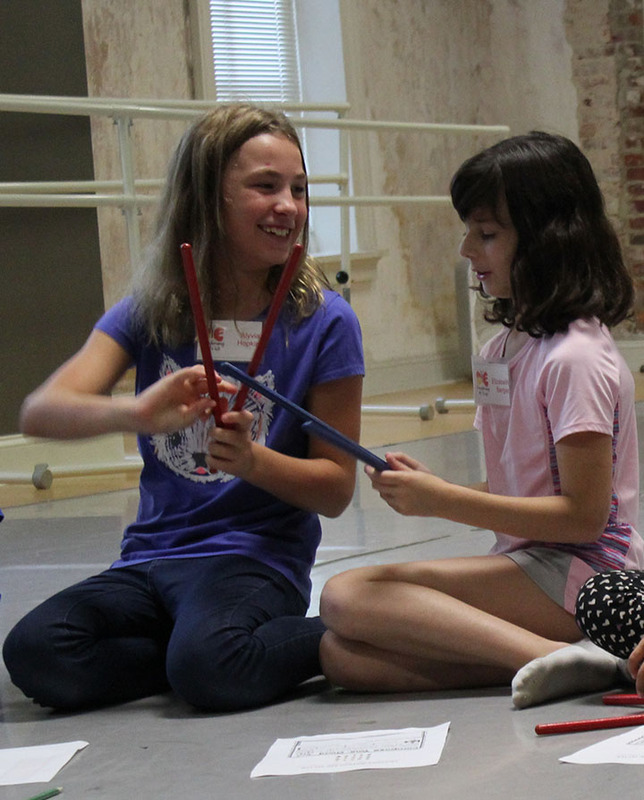 Be a TAP Co-Planner: Be a part of making TAP happen! Contact Debbie Anderson at deba64@aol.com. If you are interested in serving in any of these ways or think of another way to give of your time, contact us at info@cvemjubilee.org or call 706.327.0400. Thank you for the many ways you support and participate in CVEM’s mission and GO out into the world to share God’s love in our communities. 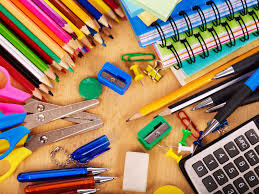 Both Trinity and St. Thomas are collecting school supplies to give to people in need. This is a great and easy way to give back when supplies are so plentiful in local stores! Both can be returned to the chuch's offices by August 6. Here's what they need. Here are some great opportunities for worship, fellowship and fun happening Around the CV! And find more of them HERE. Have something that needs to be included? Email us HERE. St. Thomas Choir is headed to England and have a tasty way you can help them get there! They will be selling Butter Braids through Sept. 3 and will hold two taste testings for you to try them out on Wednesday, Aug. 9 at 5:00 pm and Sunday, Aug. 13 after church around 11:30 am. They are $15 each. More details HERE. A retreat that seeks to help us find the light of Christ within us and keep it shining during times that seem dim or dark. It will be held at St. Paul's Episcopal Church in Newnan, Ga. There is no charge for the event . More details & registration info HERE. St. Nicholas's Annual Fundraiser, Lobsterfest, held on Sweet Home Plantation in Pine Mountain, GA. Tickets go on sale Aug. 6. Contact St. Nicholas for more information at 706.628.7272. CVEM's 2nd annual online auction will be held Monday – Friday, Oct. 2nd – 6th. It's a great way to get deals on amazing vacations, local outings, gift items (just in time for the holidays!) and much more, all while supporting the mission of CVEM! Thanks to Amazon, you can support CVEM without actually spending any extra money. By using Amazon Smile and selecting Chattahoochee Valley Episcopal Ministry as the nonprofit you support, we will get a portion of every dollar you spend! Go HERE to start shopping & giving! Wanna be social with us?